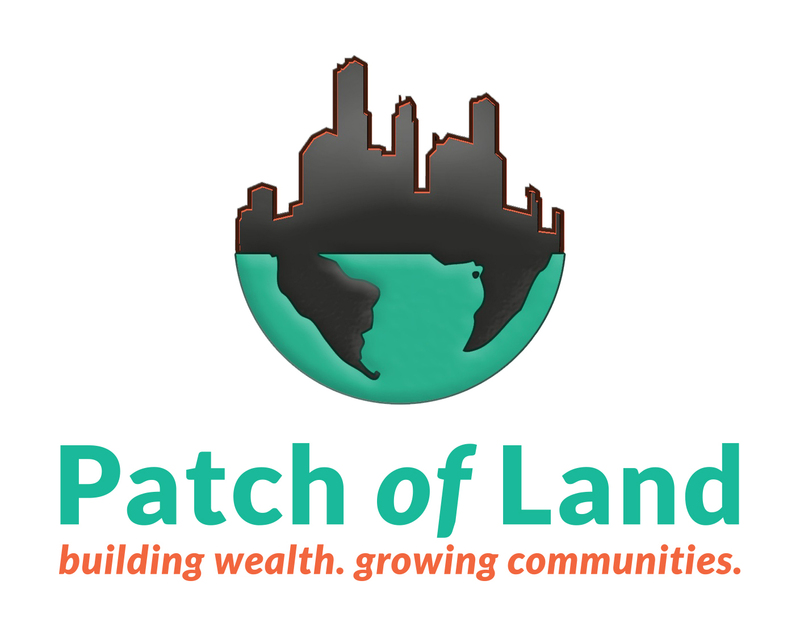 Patch of Land (POL), a leading online marketplace lender for real estate, announced today that it has originated over $100 million in short-term loans for real estate professionals who purchase, rehabilitate and refinance undervalued residential and commercial properties. This notable milestone comes with another important statistic: the company has returned over $25 million in principal and interest to its investors, representing a quarter of the volume of originated loans. LOS ANGELES,CA , March 24, 2016	(Newswire.com) - ​Patch of Land (POL), a leading online marketplace lender for real estate, announced today that it has originated over $100 million in short-term loans for real estate professionals who purchase, rehabilitate and refinance undervalued residential and commercial properties. This notable milestone comes with another important statistic: the company has returned over $25 million in principal and interest to its investors, representing a quarter of the volume of originated loans. Patch of Land continues to expand its national footprint, providing its marketplace of individual accredited, and institutional investors with short-term real estate debt opportunities across 36 states, now including Hawaii. The company continues to be a pioneer in the real estate marketplace lending space, being the first to focus exclusively on real estate debt investments, the first to offer prefunded loans -- dramatically shortening the time developers have to wait to get funded while minimizing investors’ cash drag -- and the first to offer a note structure that provides multiple investor security benefits. Since its inception in October 2013, the company has funded more than 220 projects and experienced 515% year-over-year origination growth from 2014 to 2015.